For almost 40 years, Lhasa OMS has been helping to build the foundation of the United States acupuncture profession. 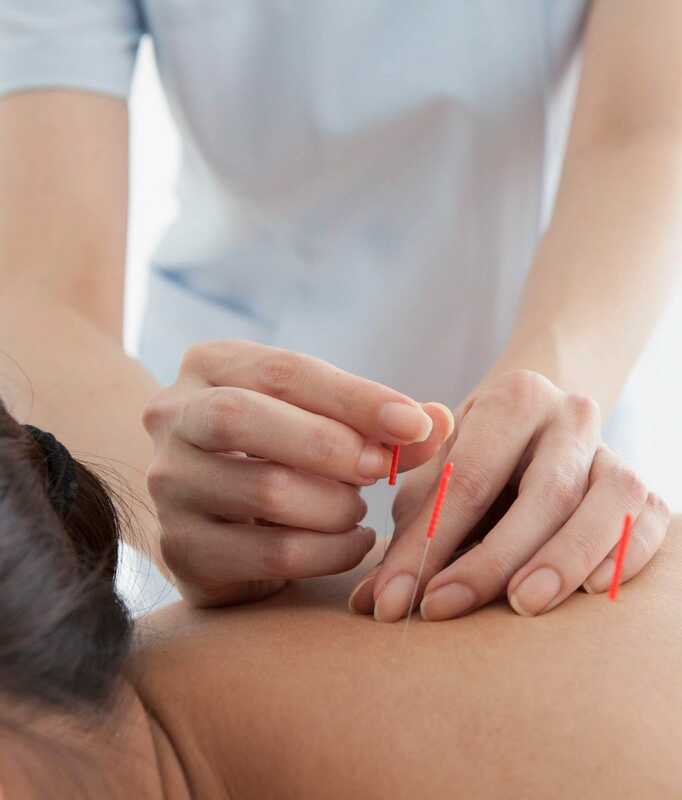 Our founder, Thomas Riihimaki, after graduating from the New England School of Acupuncture, made it his life's mission to supply acupuncturists with the tools needed to treat patients safely and effectively. Tom started building relationships with the highest quality acupuncture needle and supply manufacturers in the world such as SEIRIN and DBC (Dong Bang Corporation). These relationships remain in place today and allow Lhasa OMS to offer the best prices and highest quality products to our customers. Through the highest quality products, unmatched customer service, unrivaled product selection, continuing education opportunities, and a donation program to support relief efforts worldwide, Lhasa OMS’ mission is to be your partner in continuing the advancement and growth of acupuncture in the United States. the most respected acupuncture and medical supply company in the U.S.
products you need, when you need them. Lhasa OMS is here to help. understand what products and tools are being used every day in clinics all over the world. Lhasa OMS’ inventory is updated regularly by adding new products. Many of our products come from your suggestions. Please let us know if there are any products you relay on that we do not carry. We will investigate adding them to our product catalog for you! To offer the lowest prices possible, we purchase in large quantity from top-quality manufacturers. If you find a lower nationally advertised price on a currently available item, we’ll be happy to match that price. Please note that due to exchange rate or supplier price increases, prices (and specifications) are subject to change without notice. Lhasa OMS understands how important it is for you to receive your supplies/products soon after ordering them. Lhasa OMS is dedicated to getting your orders out the same day your order is placed. Any orders placed before 7 PM ET M - F will ship out on that same day. Tom Riihimaki started Lhasa OMS with a singular mission -- to support acupuncturists in every way possible. He truly believed that as a company we would do well by doing good. Our dedicated team of professionals come to work everyday with Tom’s mantra in mind. Through our donation program, Lhasa OMS Cares, we have donated over 50 million acupuncture needles, $1.2 million dollars, and 18,000 hours of staff time to help support acupuncturists’ relief efforts across the world. We receive requests every week to help support community clinics, acupuncture schools, international relief efforts and are thrilled to play a small role in extending health and wellness to those in most need. Are you interested in donating to one of our partners or know of a relief effort in need of supplies? Please do not hesitate to get in touch. Lhasa OMS works with national and state acupuncture associations to help advocate for patient safety in the U.S. This is one of the most important steps to help grow the profession which is why we dedicate financial and staff resources to work closely with organizations advocating for patient safety. Lhasa OMS strives to build community by offering communications in many different forms. Whether we are sponsoring renowned educators, exhibiting at symposiums or hosting free webinars, Lhasa OMS is committed to expanding our customers’ educational opportunities.